A value-packed set that is a step up from disposable dinnerware. Versatile enough for everyday use and stackable for maximizing storage and shelf space. Great for patio, poolside, picnic, and other outdoor use, this durable material is a safer and better alternative to glass. 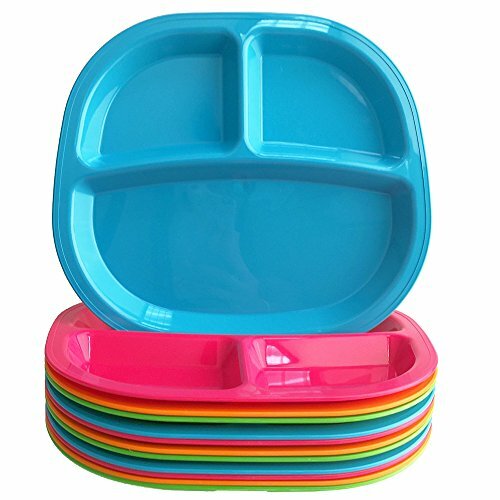 These trays are proudly made in USA with BPA Free, top rack dishwasher safe, restaurant quality material.